Register today for a Trade account! 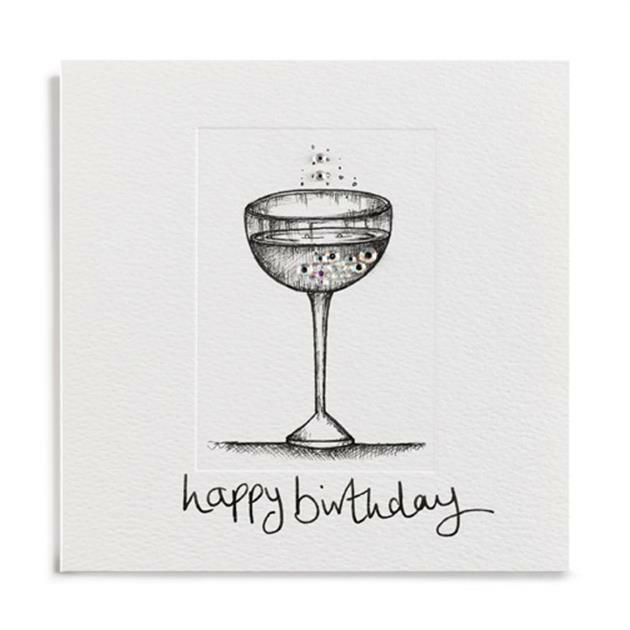 Janie’s uniquely designed cards are hand finished by our outworkers, using the finest materials and a keen eye for detail. 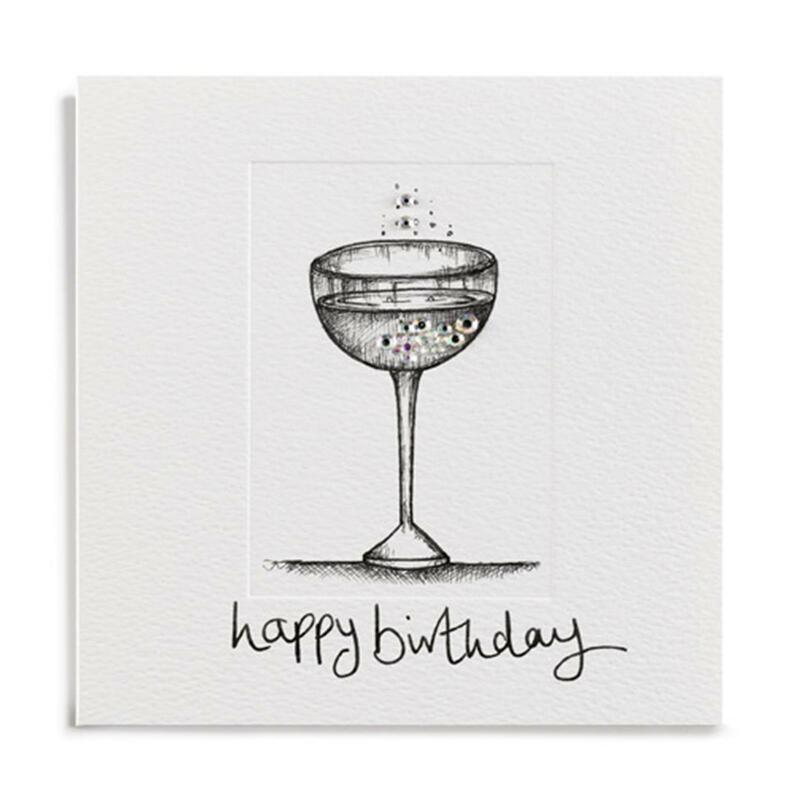 The cards are stocked in many beautiful card and gift shops throughout the UK and Ireland. We hope you enjoy browsing our online shop and if you have any questions please do not hesitate to contact us. We are constantly adding new products & amazing offers; keep up to date. ©2019 Janie Wilson. All rights reserved.